Black Opal Beauty is a beauty brand catering to people of color. The brand carries a unique product catalog covering makeup and skincare products for the nuances of fair to deep shades of skin. 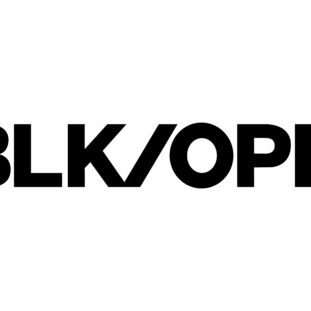 BLK/OPL was created by a trio of passionate individuals wanting to develop the first technologically advanced skincare line for women of color. Since its inception in 1994, the evolution of the brand has made it a part of our culture. Its ever-expanding catalog, charity, and forward-thinking mentality have helped the brand find markets throughout the world. The Black Opal Beauty affiliate program offers 6-9% commissions. The BLK/OPL program provides its partners a suite of affiliate tools and resources to help drive interesting parties to the brand and increase conversion potential. This is a one-of-a-kind brand you’re bound to love promoting. Do you promote beauty brands catering to women of color? If not, then it’s time to add Black Opal Beauty to the mix! This unique beauty line provides a huge, fair priced product catalog you’ll find nowhere else online and in-stores. Black Opal Beauty offers and promotions are a one-of-a-kind opportunity to add something unique to your usual lineup of beauty products. This brand caters to women of color – specially tailored for those ranging from light to deep shades – unlike any other in this industry. Adding the Black Opal Beauty affiliate program to your list of partnerships is bound to create a wonderful set of opportunities while supporting a monumental, charitable brand! Check it out!